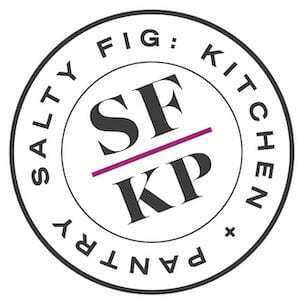 At Salty Fig Kitchen + Pantry we believe that the best moments in life are the ones that are shared around a table over a good meal. We start every day with really good coffee and a selection of eat-in or to-go breakfasts that make waking up worth it. Feeling peckish? Our all-day menus feature satisfying lunches, after-school snacks and early suppers. Eat with us or grab it to go! Our “fully-cooked” Grab and Go Dinners: Our menu of prepped meals changes weekly (order online for guaranteed pick up) or swing by our fully stocked pantry. We believe in balancing a hectic daily schedule with a little you time. Stop by anytime or give us a call to to help you with your entertaining needs.